Use these tools to learn everything you need to know about marketing and selling your yearbook. Use this one-page checklist to make sure you’re covering all the bases! 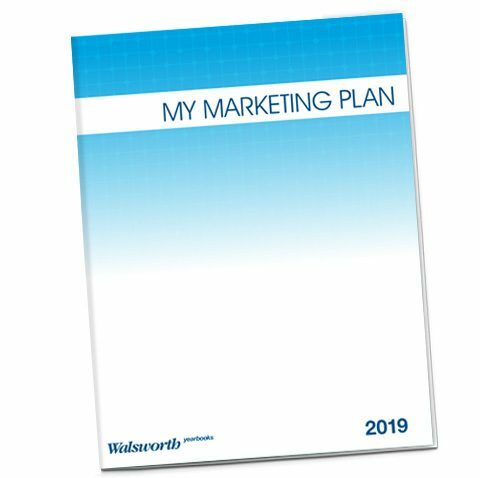 Download this free eBook for tons of great marketing ideas that other schools have used to create excitement and sell more books. Teach your staff the magic of augmented reality in your yearbook with Yearbook AR. Distribute this survey with your yearbook to get opinions and improve next year’s yearbook. Let us take some of the marketing stress off your shoulders. Enroll in our Parent Email Program (PEP). 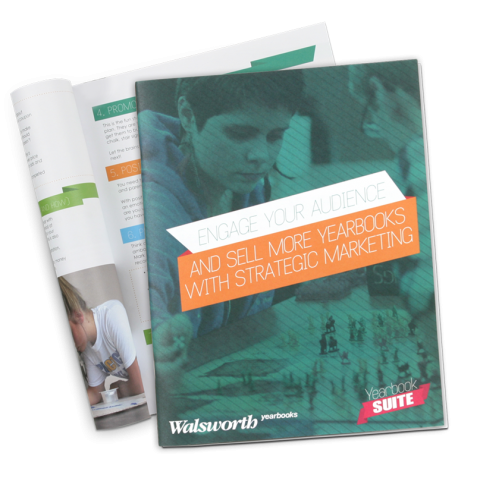 Ready to learn even more about becoming a Walsworth Yearbooks school? We’re excited to show you all the resources and services we offer. Let’s get started.